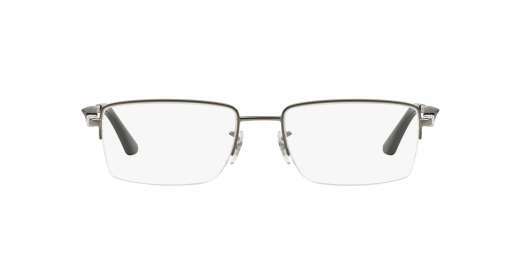 Exclusive from Ray-Ban, the RX6285 sports an oval shape that complements virtually any guy. Measuring 53 mm, the RX6285 works well with medium to wide faces. A metal material makes these glasses both sleek and durable. 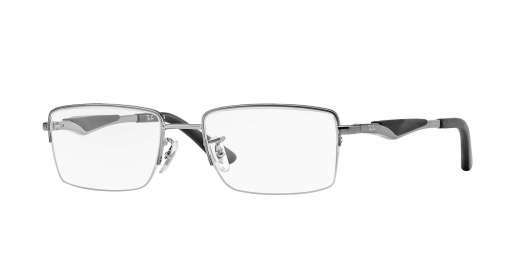 These glasses work with progressive lenses.